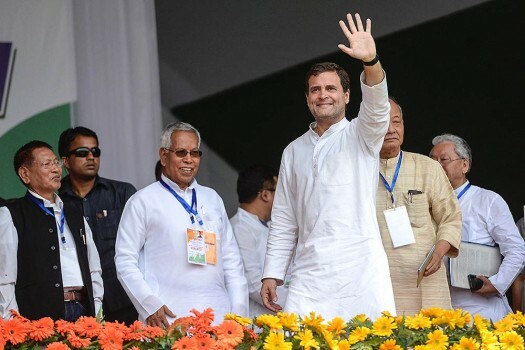 Congress President Rahul Gandhi at a public meeting, in Imphal. 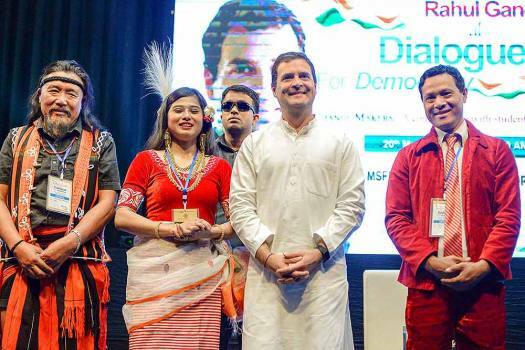 Congress President Rahul Gandhi during an event at the Manipur State Film Development Society Auditorium, in Imphal. 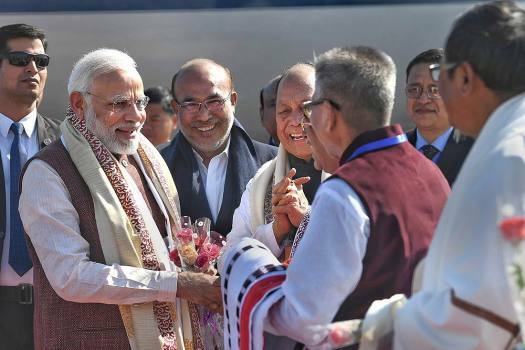 Prime Minister Narendra Modi being welcomed by the dignitaries on his arrival, in Imphal. 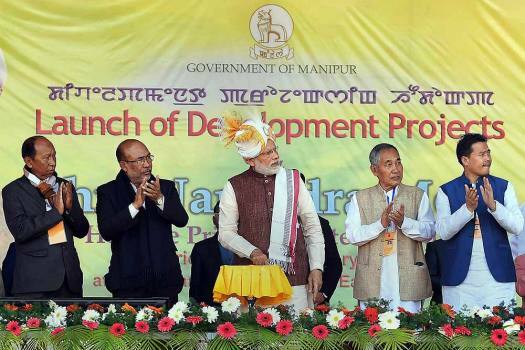 Prime Minister Narendra Modi launches developemnt projects, in Imphal. 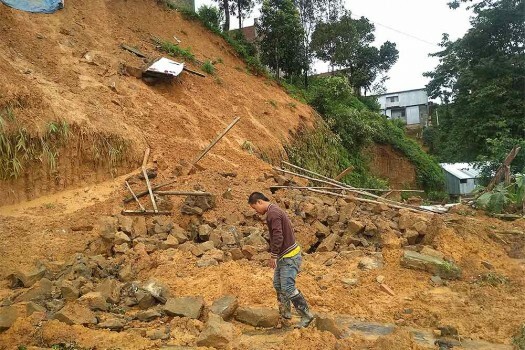 Manipur Chief Minister N Biren Singh is also seen. 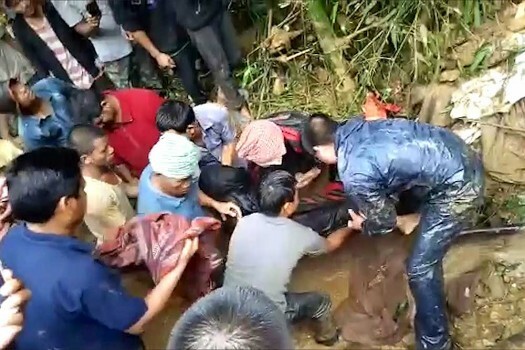 This grab made from video provided by KK Production shows rescuers carrying the body of a victim after pulling it out from the site of a mudslide in Tamenglong, in Manipur. 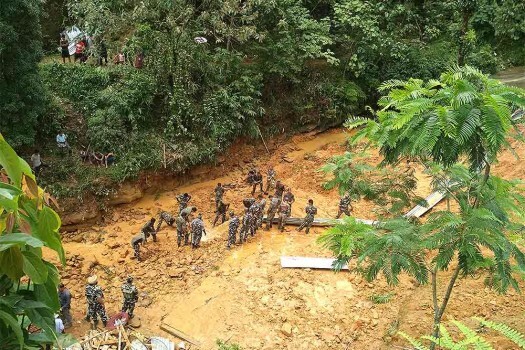 Army soldiers dig at the site of a mudslide as they look for bodies of missing people in Tamenglong district, in the northeastern state of Manipur. 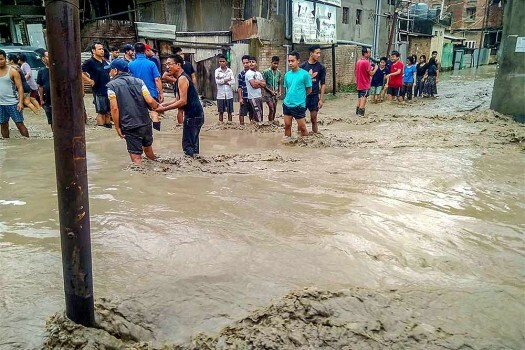 Homes and fields are seen flooded with rainwater in Imphal. 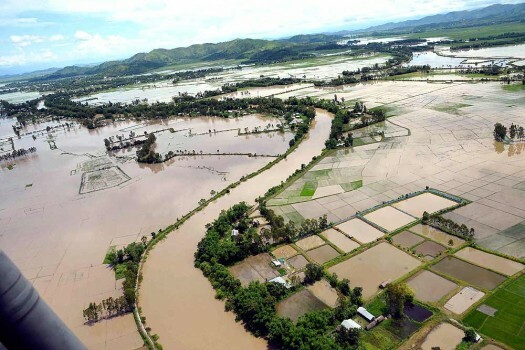 The plains of Imphal valley are prone to floods during the monsoon season that lasts from June to September. 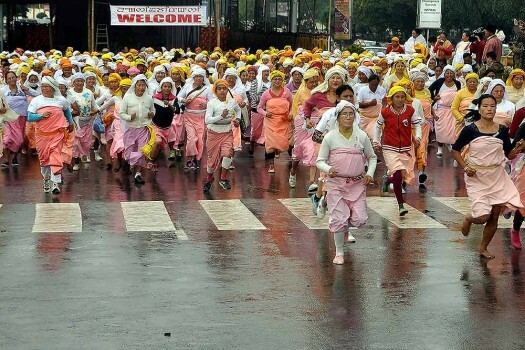 Women participate in 26th Nupi Lan Memorial run in Imphal. 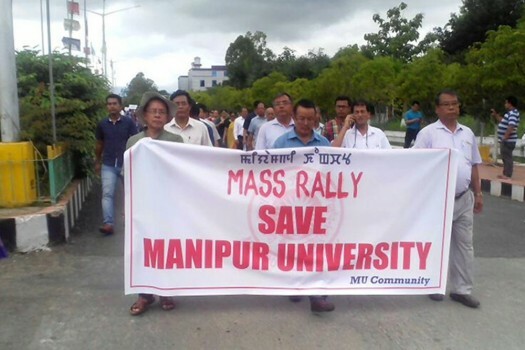 The day commemorates the 1939 agitations by Manipuri women against Manipur Maharaja and British ruler. 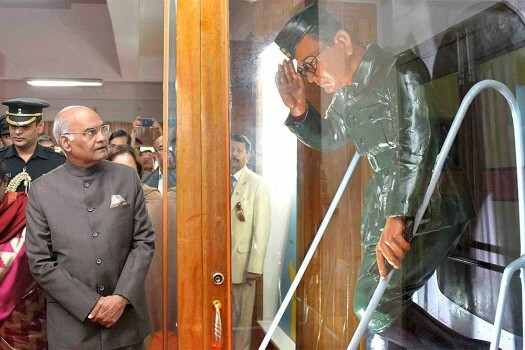 President Ram Nath Kovind visiting INA Museum at Moirang in Bishnupur district of Manipur. 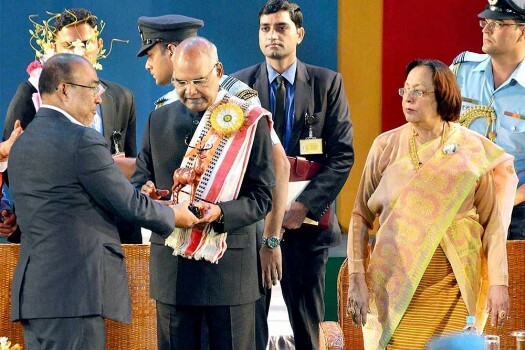 President Ram Nath Kovind being felicitated by Manipur Chief Minister Nongthombam Biren Singh during Sangai Festival 2017 in Imphal. 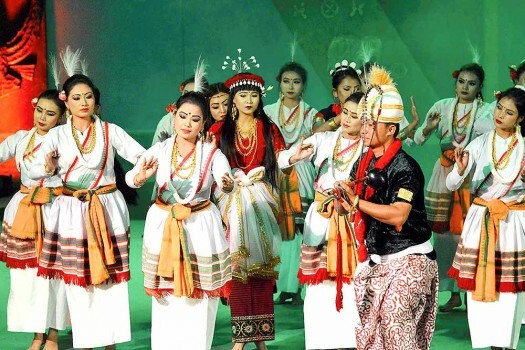 Artist performing Manipuri traditional dance during Sangai Festival 2017 in Imphal. 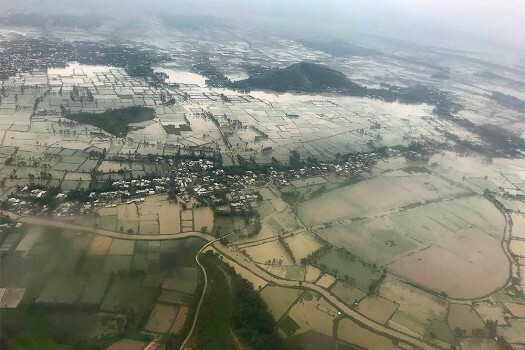 An aerial view of the flood affected areas in Imphal, Manipur. 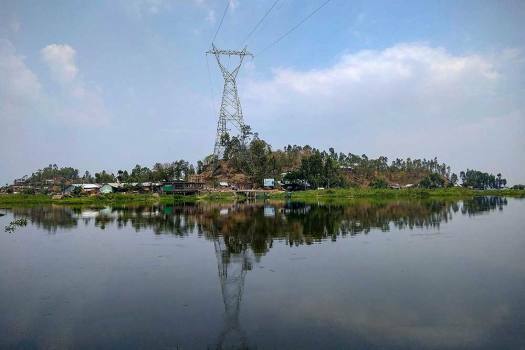 In this week's The Subcontinental Menu, read about the first female manager at Assam's tea estate and a band of Dalit women from landless families in Bihar, among many others. 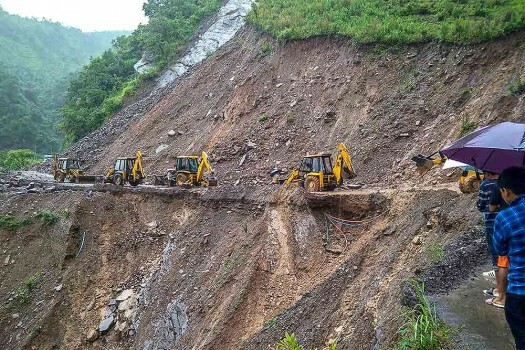 From a businessman filing police complaint for his missing chappal to Rajasthan Police repurposing lines from Deepika Padukone's movie to encourage people to vote, read this and much more in The Subcontinental Menu. 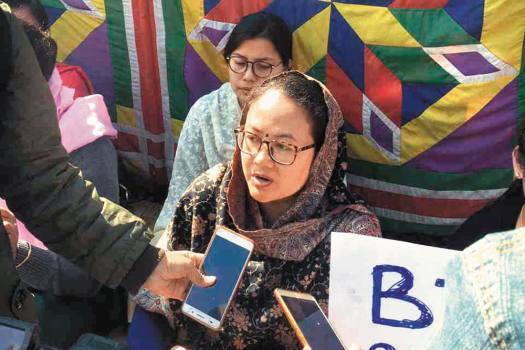 Students warn of more intense agitations if their dem­and to oust the Manipur University vice chancellor Adya Prasad Pandey is not met. The Chief Minister and his wife voted in a polling booth under the Heingang Assembly constituency. 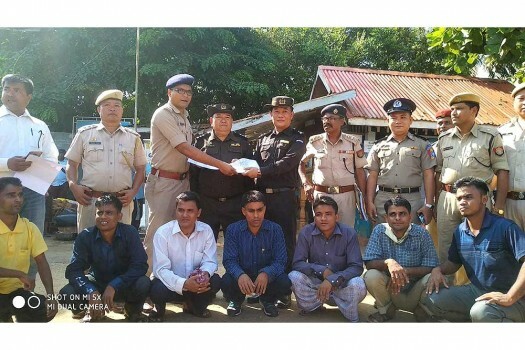 Kishorechandra, 39, has been in the Sajiwa Central Jail in Imphal East since November 27 last year for criticising Chief Minister N. Biren Singh and the BJP on social media. 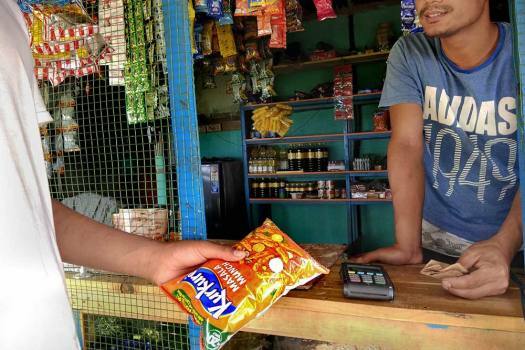 Hitting out at the Congress, BJP national president Amit Shah on Friday said prices of essential items had sky-rocketed under the Congress rule due to repeated bandhs and strikes, but the BJP-led government has made the state 'blockade-free'.